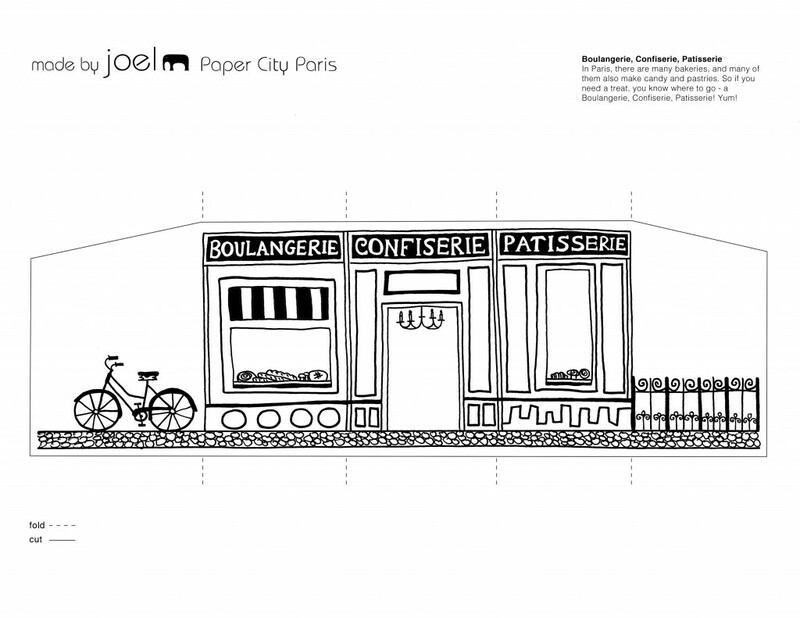 Made by Joel » Paper City Paris! 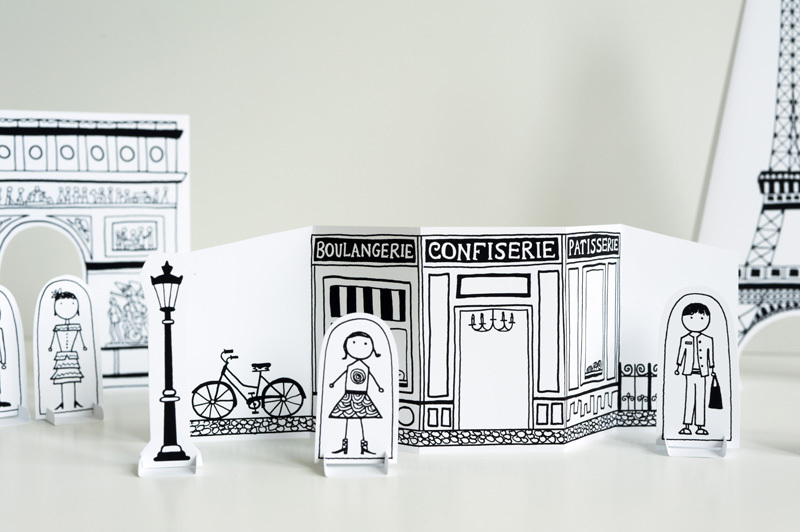 We’ve been having a great time creating Paris adventure stories together and acting them out. Driving the Citroën car through the Arc de Triomphe, buying candy at the Confiserie, and standing at the top of the Eiffel Tower. 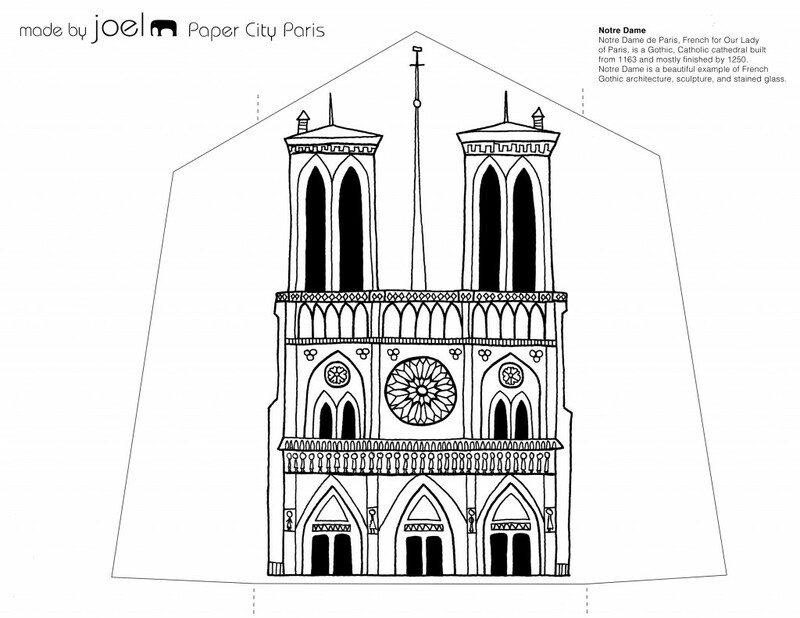 If you’re in the mood to explore Paris, all of the templates are below. I’ve also included a very brief description of the buildings, which is both fun and educational. 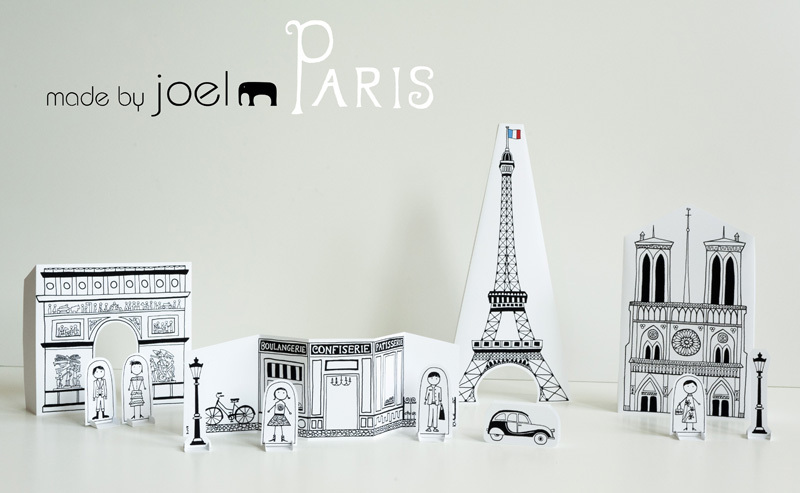 And feel free to upload photos of your Paris city on the Made by Joel Facebook Page. Amusez-vous bien! 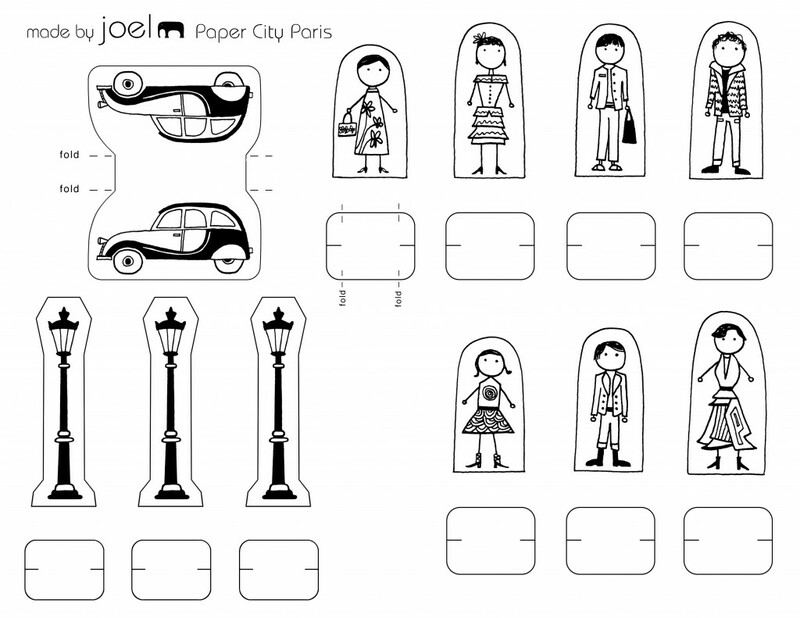 Update: You can also download the new miniature Travel Size Paper City Paris! If you enjoy an activity and would like to support my continuing effort in creating art projects for our kids at home and in schools around the world, a PayPal tip donation would be awesome. Click on the templates below, then print. 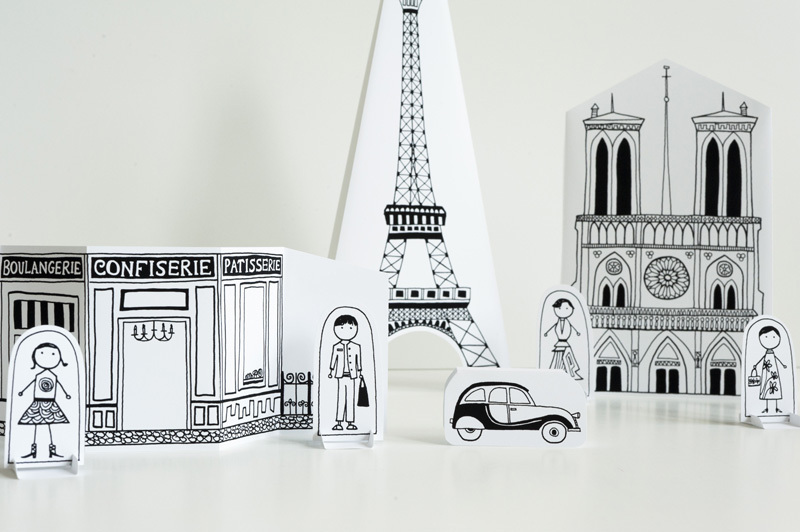 For more Paper City Printout Toys, click here! This is so lovely! I can't wait to cut these out and set them up with my niece. Just wanted to say thank you for taking the time! Beautifull, formidable, increíble! This week of winter holidays, ( in Argentina) we` ll be busy playing with the kids!thank youuuuu! Ah thanks!! Very kind of you. I hope you and the kids have a lot of fun! 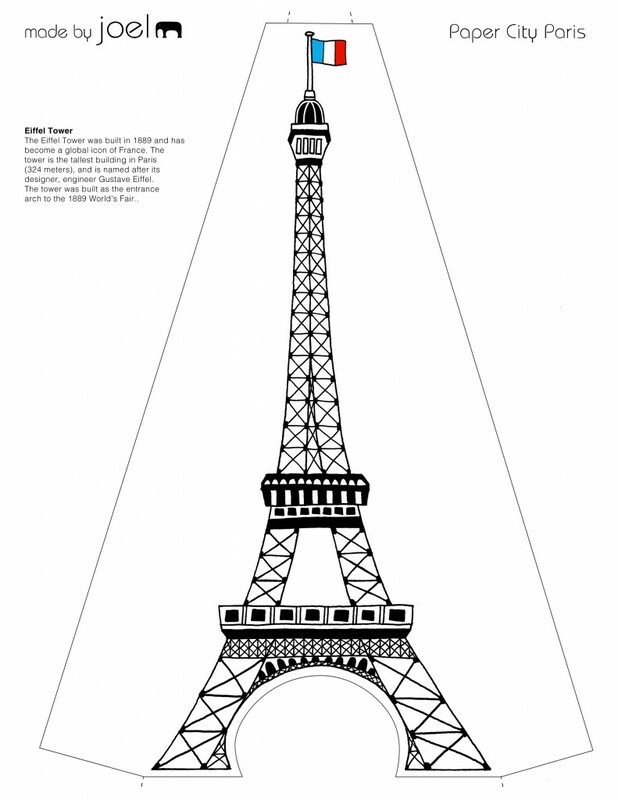 I was searching for something to do with my students this week as we studied France. 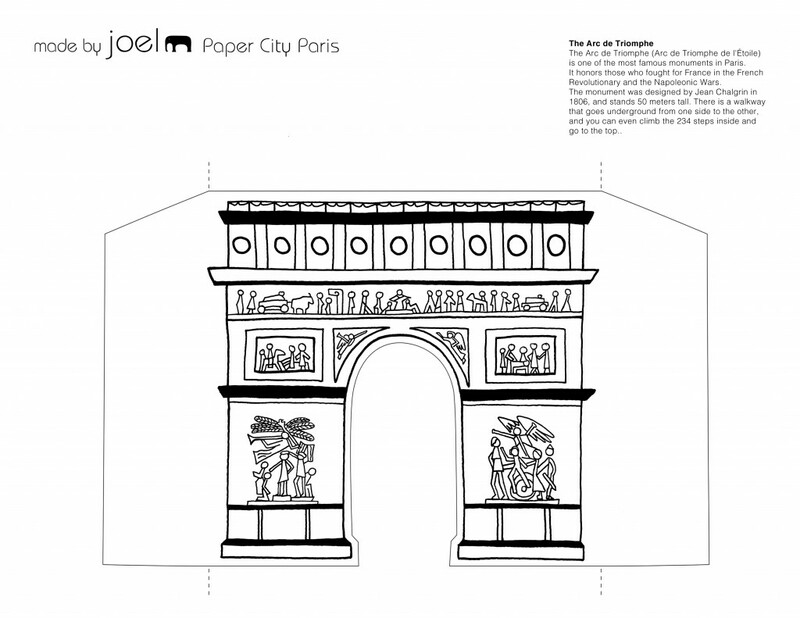 I found this site and managed to print the Paris City on card stock paper just before the class began. The kids LOVED IT!!! Thanks so very much for sharing your wonderful gift with us!!! Hey Beth. Thanks for the great comment! 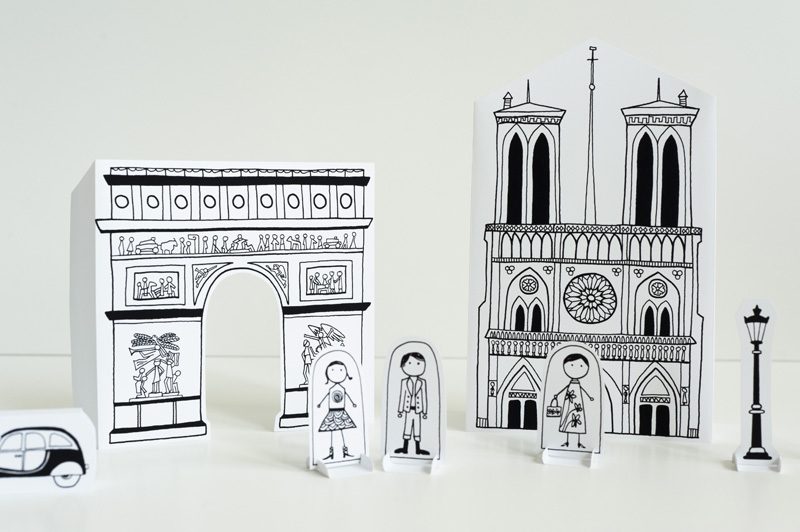 Really glad you found my site, and your students liked Paper City Paris! WOW - I just discovered your site via Mr. Printables - I'm so impressed and appreciative! What gorgeous printables! Thank you! Thanks!! Glad you found my site! Freebie Friday: 21 Smart Apps for Kids, Airborne, Lipton Tea, and More! Freebie Friday: Dial, MP3 Downloads, Printables, and More!